OPPO’s A85 to make sure that their smartphones will play their part in the economy to improve the living standard of the peoples. 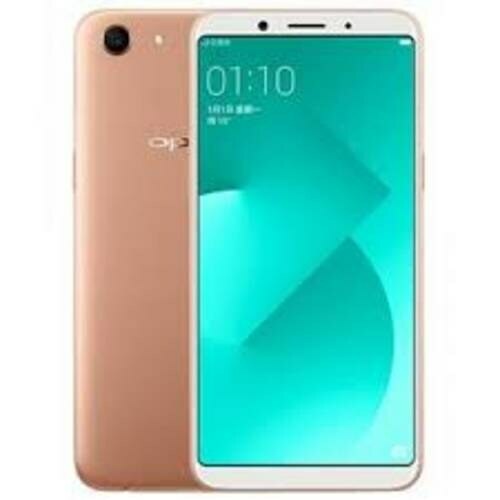 5.7-inch display LCD is equipped with HD Plus resolution which mean that OPPO A85’s screen ration will 18:9 while the pixel setup will be 720 X 1440. This means that we are going to meet a mid-range device form the OPPO and A85 will the hero of the ongoing show. The chipset should be the Helio P23 that was manufactured by the MediaTek while the eight-core processor is used to power up the A85 while the clock speed of the device will be 2.25 GHz. Memory compartment of the smartphone consist of reading Only Memory which is 32 GB and it is backed up by a micro SD card that can expand the memory of A85 up to 256 GB. The second type of memory is the Random Access Memory which has got the 4 GB to control the movement of resources inside the A85.